Here are 10 PUBG Mobile tips and tricks to help you become a battle royale master. Learn how to use the Gyroscope, enable peek and fire, practice sniper rifles, and customize the controller in PUBG Mobile. PUBG Mobile was launched earlier this year and has since then earned quite a name for itself. Unlike the PC and console versions of PUBG, PUBG mobile is free-to-play with in-game purchases. 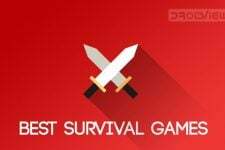 This format has already proven to be the best revenue model for smartphone games with several popular titles like Clash of Clans. Fortnite, PUBG’s biggest rival on PC, has also managed to dethrone PUBG as ‘the battle royale game’ on PC partly in thanks to the free-to-play model. That PUBG Mobile became as popular as it did then, is no surprise. 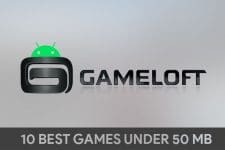 With such popularity though, the game also attracts more players and better players. 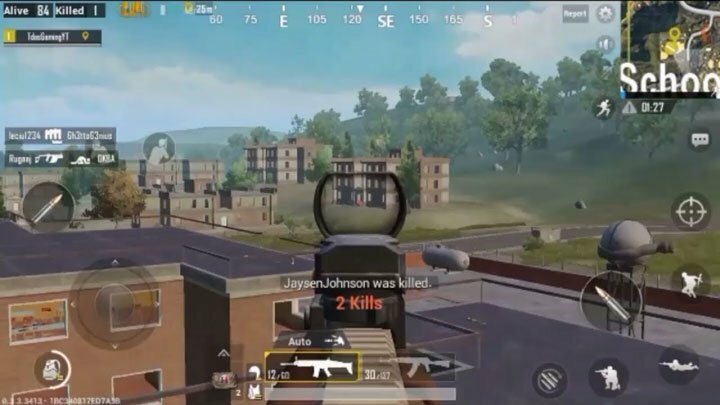 Therefore, you’ll need these PUBG Mobile tips and tricks mentioned below to earn your chicken dinner. 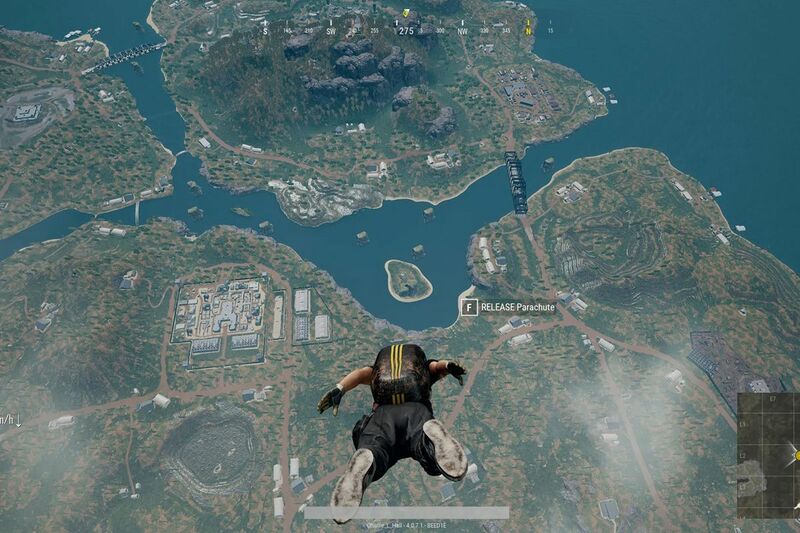 PUBG is a battle royale game where 100 players are dropped on an island to duke it out. The game does let you choose where you want to land though. It’s the first choice you will make in the game and your choice can help you win or lose. There is a popular misconception that only urban areas of the map contain good loot. That may be true for some other games but in PUBG Mobile, you can also get good loot in some remote areas not many players visit. You can play the game and learn the map with trial and error. You can head over to Pubgmap.io and get a better idea of where the best loot spawns and where you’ll find more players fighting for that loot. The best places to land are those with good loot and less fight. Once you have your weapons and gear you can move ahead to populated areas or sneak around depending on how you like to play. When you’re running, you can slide your finger upwards on the screen to activate auto sprint. This way you don’t have to keep your thumb on the screen in order to keep running. This can give your thumb some much-needed rest while you’re not between gun fires. You can also sprint a little faster if you holster your weapons while sprinting. Knowing that can be the difference between life and death when you’re trying to run away from the dangerous blue circle. 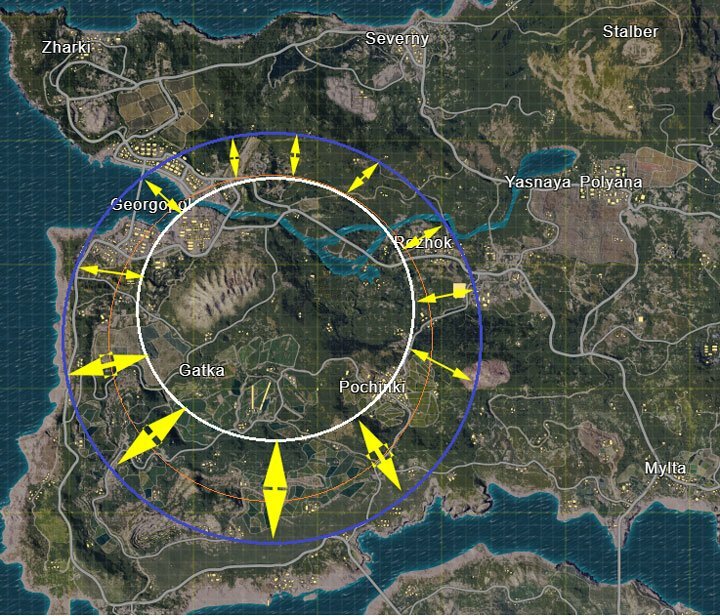 Speaking of the circle, the safe zone circle is never centered on the map. It always has a sort of outer edge and a shorter edge which doesn’t move as much during the gameplay as the outer edge. It’s a good idea to make your way to the shorter edge of the circle when possible because this decreases the chances of other players catching you from behind. PUBG has always wanted to be a more realistic battle royale and as such, the developers have implemented features such as gun recoil. The different guns in the game shoot differently and have different intensity of recoils. While it’s realistic it does make shooting with precision a tad bit difficult. A sort of workaround to that is to Peek & Fire. Because it’s a game, and it reacts only in ways that it has been programmed to do, the guns in PUBG recoil vertically. When you enable Peek & Fire, due to the slanted position of the player and the gun, the recoil is not felt as much. Keep in mind this will not completely negate the effect of recoil but only decrease it. Peek & Fire may be disabled by default in the settings but you can enable it. Apart from improving accuracy, this is also helpful when you’re trying to hit a target while hiding behind a cover. A weapon is only as good as the person who wields it, they say. That’s true in life as well as PUBG. Similarly, the most damaging gun is of no use if you can’t hit your target. So while we’re on the subject of accuracy, using a gun with less recoil will almost always give you an edge in PUBG over someone with a more powerful gun that can’t aim right. This becomes twice as true when using a 2x scope, and thrice as true when using a 3x scope and so on. 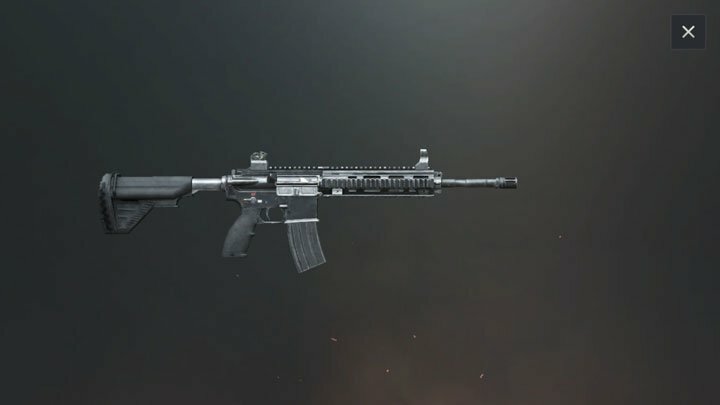 Among the commonly found guns in the game, the most accurate is the M416 and then Scar-L. The AKM is nowhere near them but it’s still better than the rest. Keeping up with its realistic theme, Sniper rifles in PUBG mobile don’t quite work the way you’d expect them to. The bullet follows a trajectory rather than a straight line and will drop down after traveling some distance. For most users, this is a downside and it would be better to simply not use Sniper rifles in the game. Experienced users though, or those who want to learn definitely need to practice using Sniper rifles. Due to the parabolic path the bullet takes, often you can hit targets hiding behind an obstacle using a sniper rifle that would otherwise be impossible. Getting used to the trajectory and aiming right at targets far away can be a bit of a learning curve though. It may come as a surprise but one of the common mistakes players often do is not shoot. Many players wish for a better scope or try to get closer in order to get a better shot. But here’s the thing with PUBG, if you can see them on your screen, you can most probably kill them. It doesn’t matter how far they are or how small they appear on the screen. Even with a red dot sight, you can be very lethal as long as you can be accurate. Try shooting. PUBG mobile also makes use of the gyroscope thus allowing players to aim using the movement of their mobile device. This can be a better way to aim for some people and it’s definitely more accurate than swiping your finger on the screen. We’ve already published a guide on how you can enable and use the gyroscope to aim better. PUBG was originally developed with PC and consoles in mind. The mobile version is quite well optimized for the touch-screen with features such as auto-pickup but the controls are obviously not ideal. Tencent, the company responsible for the mobile version of PUBG knows this. The game allows users to choose between three default-sets of controls to choose from in Settings > Controls. You can hit the Customize button to further personalize the placement of the controls on the screen according to your preferences. PUBG Mobile offers a lot of options when it comes to on-screen controls. But games like PUBG are better played with actual buttons you can feel and press. That’s something touch-screens will never be able to give you, at least not in the near future. 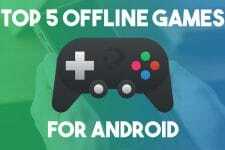 Officially, PUBG Mobile does not support controllers officially though in order to provide a fair playing field to all players. 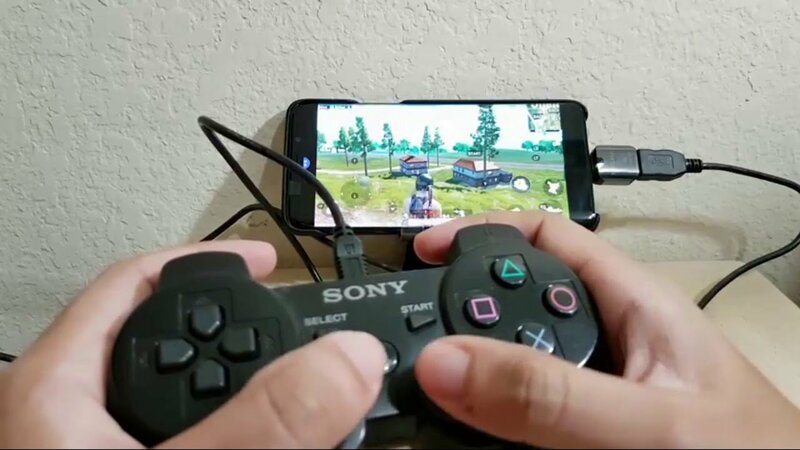 If you have a rooted Android device and a USB OTG Cable, you can use the Sixaxis Controller Android app to play PUBG with a PS or Xbox controller. Besides, you can also find many accessories on the market specifically marketed as PUBG Mobile accessories. 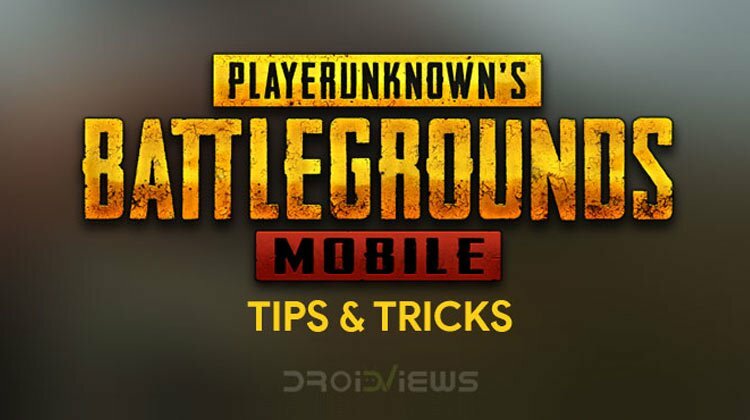 Did you find these PUBG Mobile tips and tricks useful? If you have so e good tip to share, please let us know via comments. Thanks for reading!